Casella’s Apex2 I.S personal dust sampling pump range boasts intrinsically safe international (IECEx) approval and has QPS certification for America and Canada. With class-leading performance, the range includes three separate models of dust monitoring devices: the Apex2 I.S, Apex2 I.S Plus and Apex2 I.S Pro. They are designed for dust level measurement in the workplace to protect workers from developing long-term latent health problems as a result of occupational exposures. 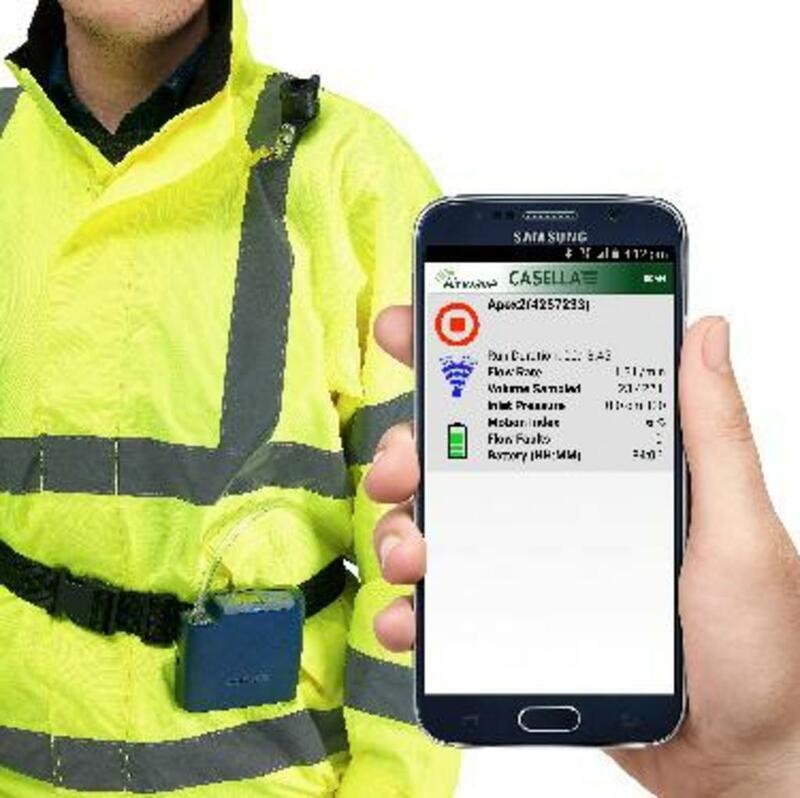 Incorporating Bluetooth connectivity with Casella’s bespoke Airwave app, this means monitoring of workers can be undertaken remotely without them being distracted, so boosting productivity levels. Employers can view the status of their air sampling pump on a worker and start, stop or even pause the personal sampling pump from a smart device. The Airwave app is simple and easy to use, provides real-time status updates and allows collected data from the dust detection device to be emailed alongside photos and notes, so simplifying the reporting process. With our unique patented technology, the pump can deliver in excess of 180cmH20 (70inchesH20) allowing the pump to be used with many different filter media types. Achieving IECEx and QPS certification, the Apex2 I.S range ensures that monitoring and analysis of dust exposure measurement can be carried out safely and effectively.